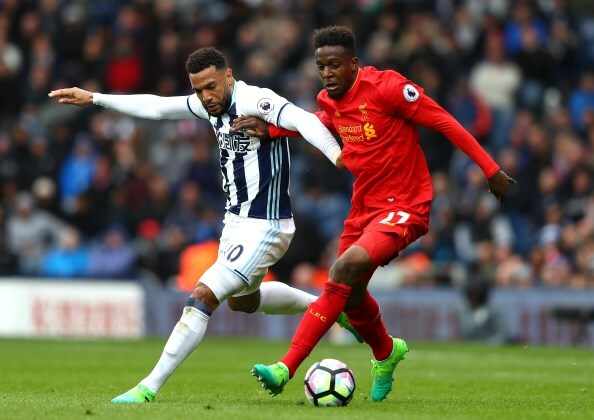 Divock Origi is continuing to look for a move away from Liverpool, but the Reds' demands are making securing a switch difficult. The Belgium international is not in Jurgen Klopp's plans at Anfield, but Liverpool are still refusing to let him leave for less than a loan with a €30m purchase option. Borussia Dortmund are keen on Origi, but are not prepared to meet Liverpool's demands, meaning their interest has cooled. According to Belgian daily La Derniere Heure, Origi is continuing to look for another club to join as he wants to play regular football this season. Liverpool's demands are making Origi's search difficult, however Turkish giants Besiktas are tracking him. The Black Eagles recently did business with Liverpool when snapping up goalkeeper Loris Karius on a two-year loan deal. They could return to the negotiating table at Anfield in an effort to hammer out an agreement for Origi, but it is unclear if Liverpool will relax their demands near the end of the window.